Regardless if you are looking to buy a new pair of Dolce & Gabbana shoes, an out-on-the-evening leather clutch, or some new apparel from their 2019/2020 Winter Collection, then you’ll have yet another place to pick up a deal this upcoming Thanksgiving weekend. Besides Saks 5th Ave., Neiman Marcus and Bluefly, don’t forget to Dolce & Gabbana’s direct online factory store for their Black Friday sale. So what can you expect this upcoming Black Friday? While we can yet officially confirm D&G’s Black Friday sale details yet, during the last few year’s in a row they’ve be offering up to 40% off and free express shipping on select items in their newest collections (currently that would be their Fall/Winter collection). We still have to wait and see if the same will return this year, but it probably will (or at least something similar). 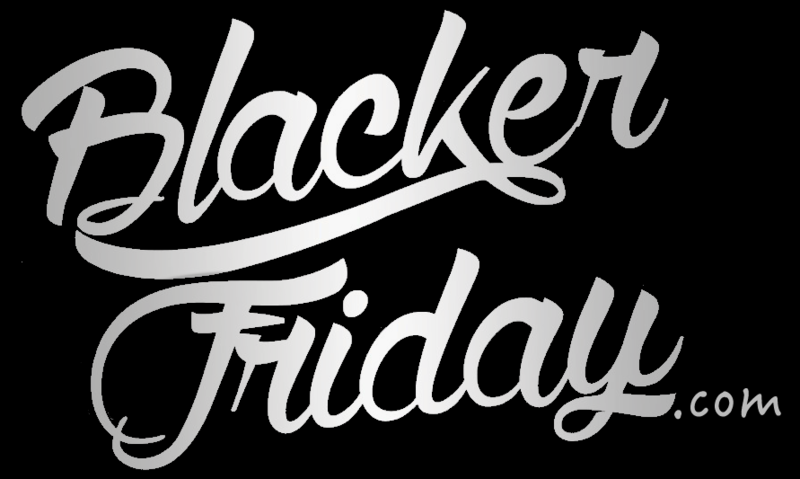 We’ll be posting the latest Black Friday news here on this page when it comes in so be sure to check back again soon or join to our newsletter to stay informed. What are some of your favorite Dolce & Gabbana styles this holiday season? Already have something picked out? Well then let us know in the comments (you’ll find the comments section located at the bottom of this page). Updated on Friday November 23, 2018: Dolce & Gabbana’s Black Friday sale is officially here — Starting now, save up 40% off on select items from their Fall/Winter 2018 Collection at DolceGabbana.com. Happy bargain hunting! Just as we called it, Dolce & Gabbana is back once again with up to 40% off sale items from their Winter 2017/2018 collection. We don’t really have any more details as we couldn’t find any sale terms or expiration dates. All we know is that items are in limited supply so be quick if you find something you like (remember you can always return any unwanted items). Good luck! Here we go – Dolce & Gabbana’s Black Friday sale is back on! You have less than 24-hours to save up to 40% on their winter collection (while supplies last up through 11/27). Free express shipping and returns are also included with every single order. Just remember that the offer is only available to those shopping and shipping their orders within the United States. Dolce & Gabbana: Helpful Links! Find the nearest Dolce & Gabbana retail or outlet store in your neighborhood.